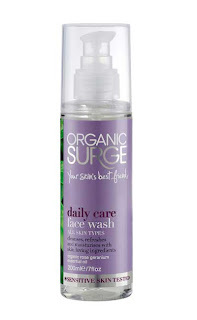 Daily Care Face Wash cleanses, refreshes and moisturises all skin types. Rinse away daily dirt, make up and impurities with this naturally-foaming, gentle face wash. Organic rose geranium essential oil will help restore the skin’s natural balance and clear a dull, sluggish complexion. Natural glycerin - a natural humectant which attracts moisture to the skin, allowing it to remain hydrated and soft. Its leaves skin feeling really clean, fresh and hydrated. The scent is so beautiful, a really nice thing to wake up to, when you re feeling groggy in the morning, and well I live in England, so the weather isn't much too smile about at 6.00 am. Unlike other natural products, this face wash easily foams, so its glides over your skin when washing. 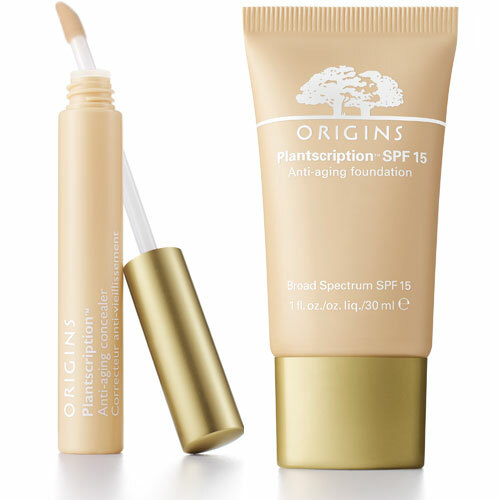 I would rate this product about 9.5/10 simply because is I don't know if anyhting better is out there, but this is the best face wash I have ever tried, lives up to the job! And would definitely recommend!